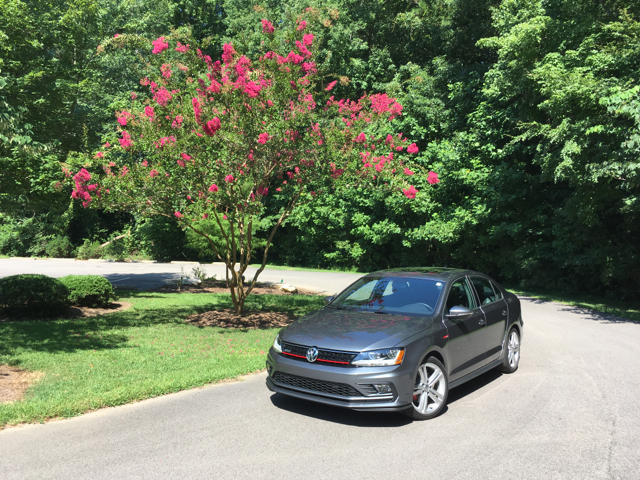 Behind the wheel of Volkswagen’s best-equipped Jetta. The GLI is the top-end of the Volkswagen Jetta’s four-grade range. 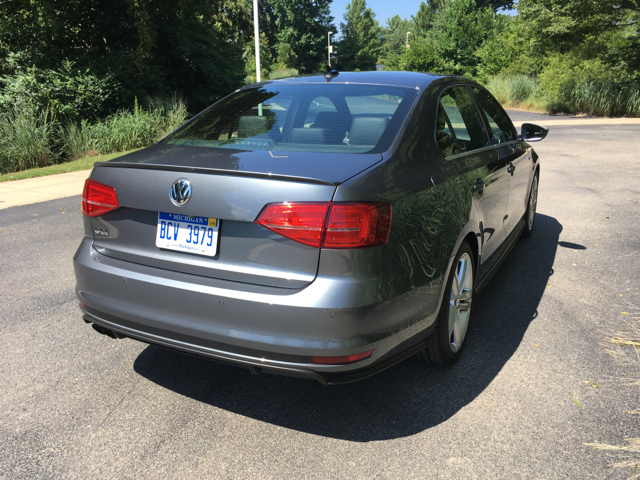 The Volkswagen Jetta may “only” come available as a sedan, but what this automaker does to set it apart in a crowded (and shrinking) segment is worth investigating. 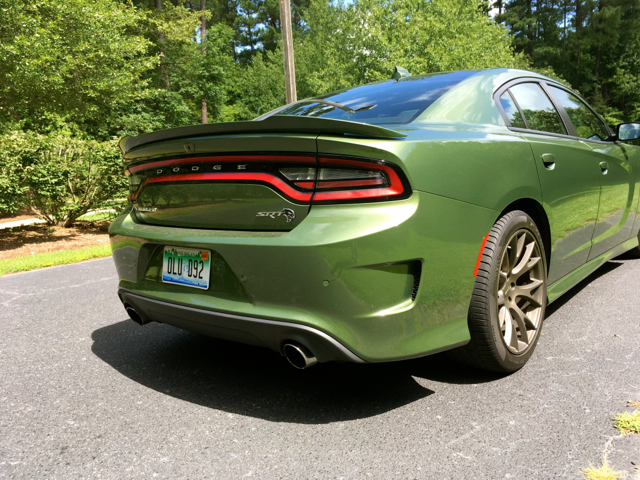 Yes, diesels are no longer available, but there are three turbocharged four-cylinder gas engines to consider. My most recent model was a 2017 VW Jetta GLI, powered by a variant of the 2.0-liter engine used by Audi. What will you find in any of the current-generation Jetta models? 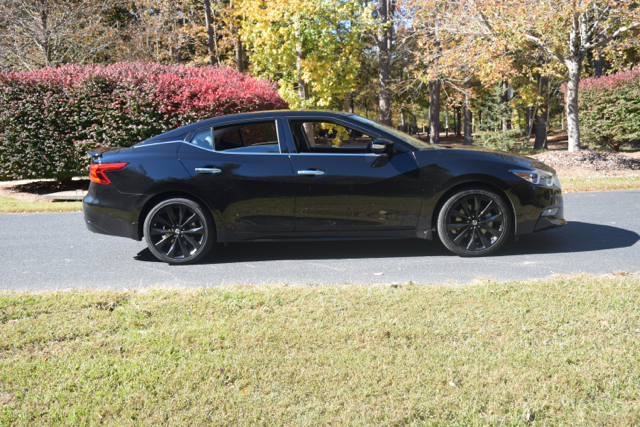 For one, it is one of the most spacious sedans in the compact range with a surprisingly roomy interior and an equally large trunk measuring 15.7 cubic feet. 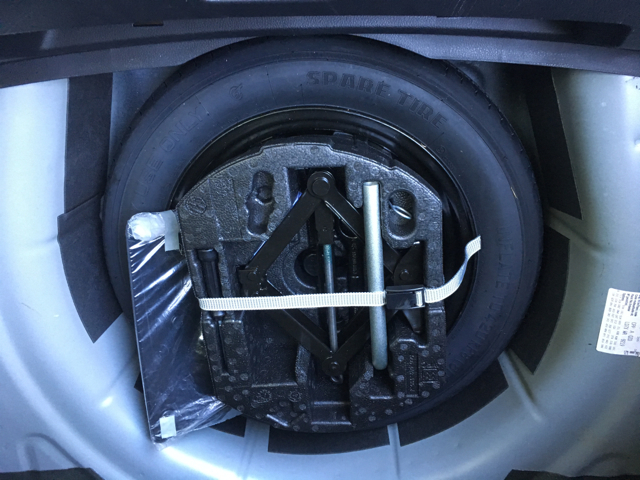 The trunk size is larger than some midsize models and comes within 0.2 inches of the larger Passat. You’re forgiven if you ever mistake the Jetta for a midsize sedan — it just seems larger than it is. 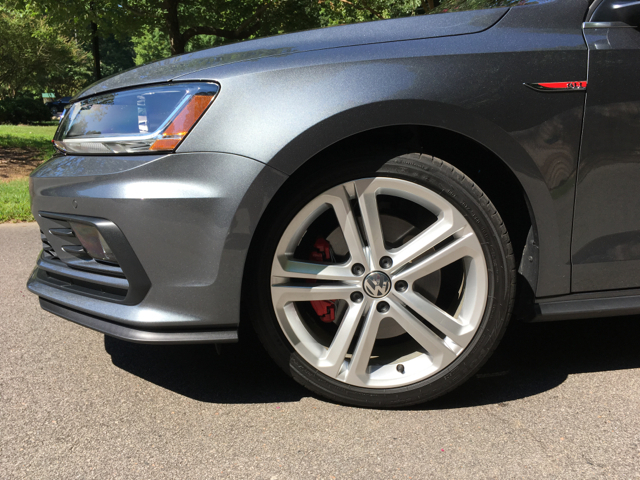 Distinct 18-inch alloy wheels and red brake calipers grace every GLI model. Volkswagen offers the 2017 Jetta in four grades: S ($17,895), SE ($20,895), SEL ($24,995), and GLI ($27,895). 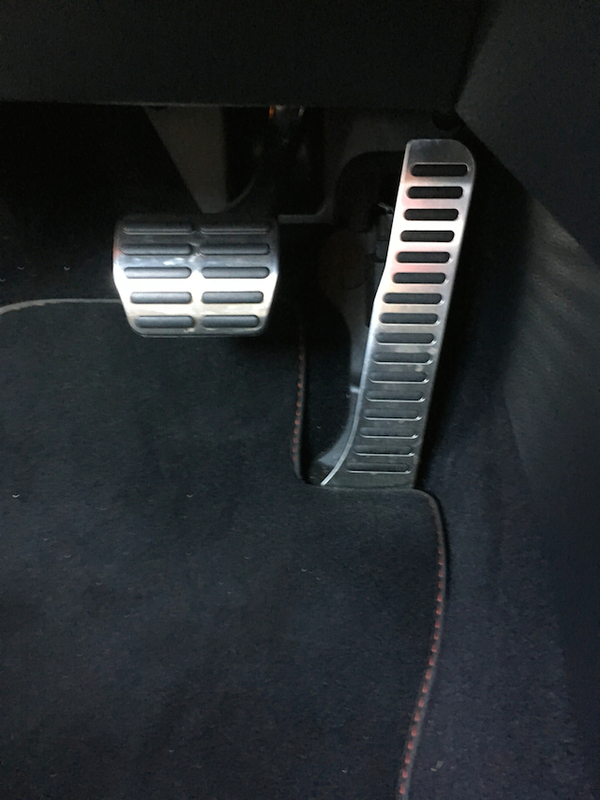 The SEL is the only grade with an automatic transmission only, otherwise a 6-speed manual gearbox is standard. 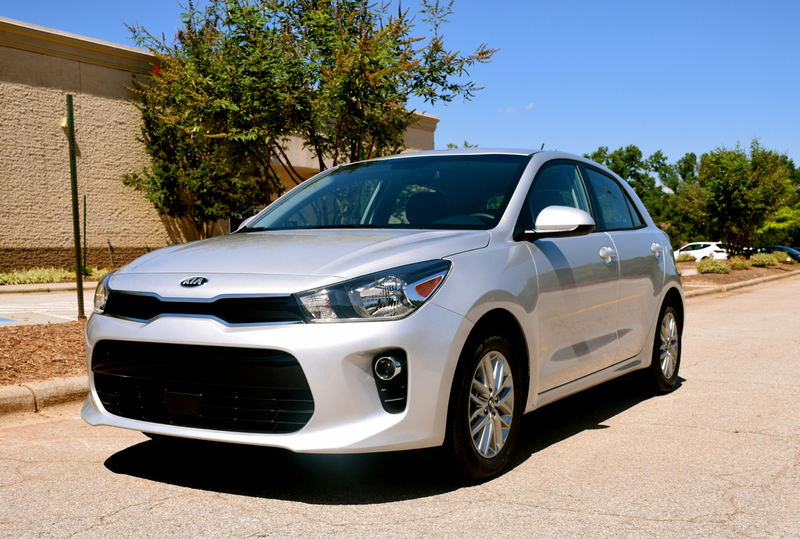 The three other grades offer the automatic transmission as a $1,100 price upgrade. Add $820 for the destination fee, which brought my automatic-equipped test model’s final price to $29,815. This means there were no add-ons for this well-equipped model. Changes for 2017 include discontinuing the hybrid version, making the rearview camera standard across the model line, and accomplishing a small, but very important update to the infotainment system — no more proprietary cable! Instead, you get a much-desired USB port. Is it possible to confuse Volkswagen models? Yes, indeed. The Jetta and Passat are difficult to tell apart at first glance, but that’s not necessarily a bad thing. The junior sedan offers a canvas similar to the Passat, with the larger model specifically designed for the US market. This also means the Jetta has lost some of its European flair over the past few years as Volkswagen aligns the models we see in North America for the domestic market. Happily, the Jetta GLI offers all the accouterments of a well-equipped small sedan, including automatic headlights and LED daytime running lights, heated and power-folding side mirrors, and a GLI grille with red piping. 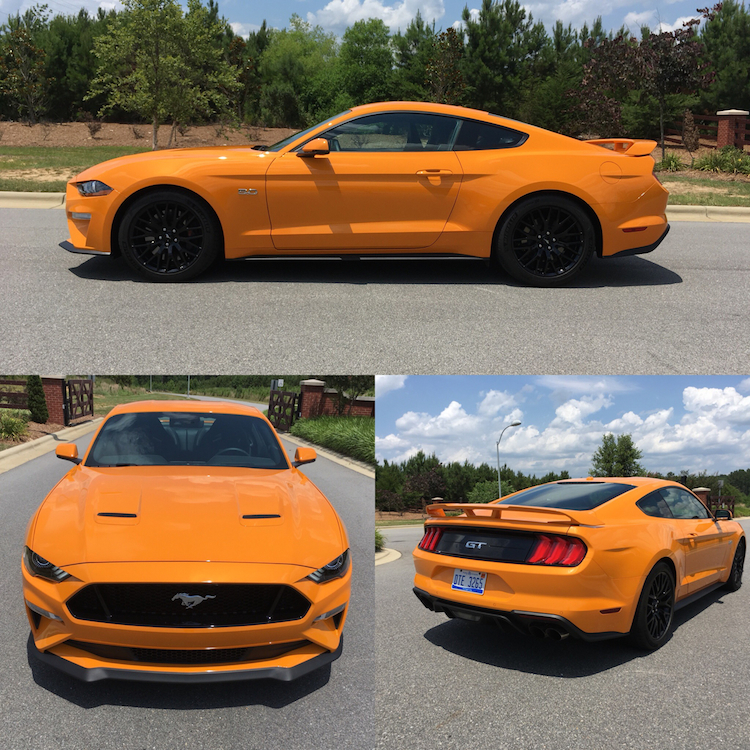 This model also has dual exhaust tips, 18-inch alloy wheels, and red brake calipers. Quite easily, the Jetta offers dimension rivaling a small midsize sedan. Few small sedans hold five people, but the Jetta succeeds in that endeavor. Okay, two in the back is better, but three can do so in a pinch. 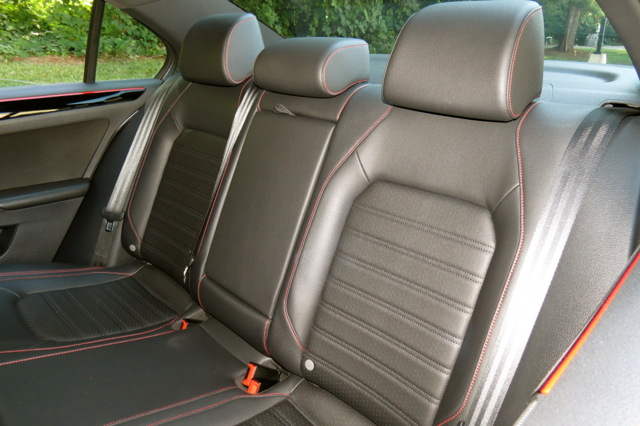 The seats come dressed in imitation leather for not a bad representation of the faux kind. 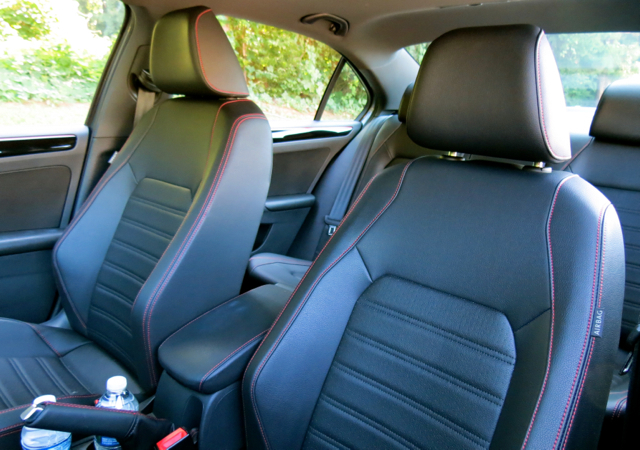 The Jetta’s interior is fairly austere, but efficiently ordered. 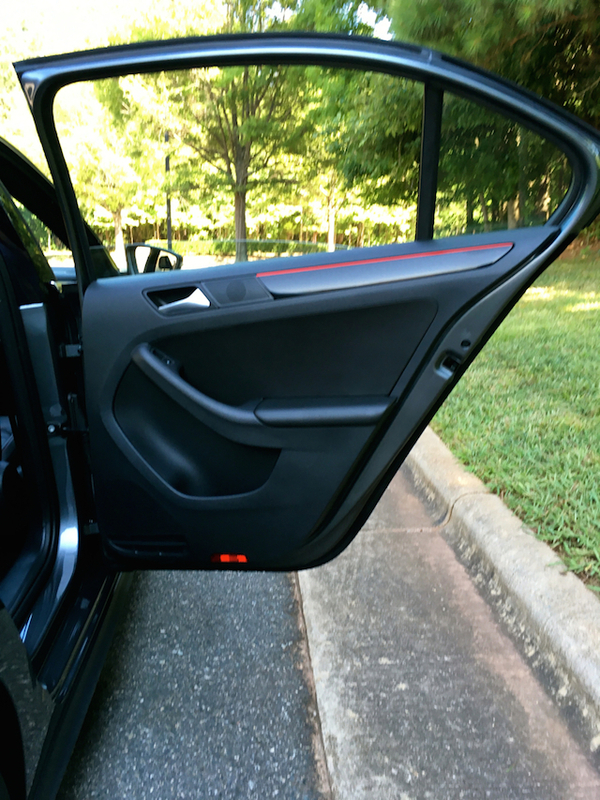 Some manufacturers add drama, thinking that this particular styling direction adds distinction. Instead, it often adds confusion. 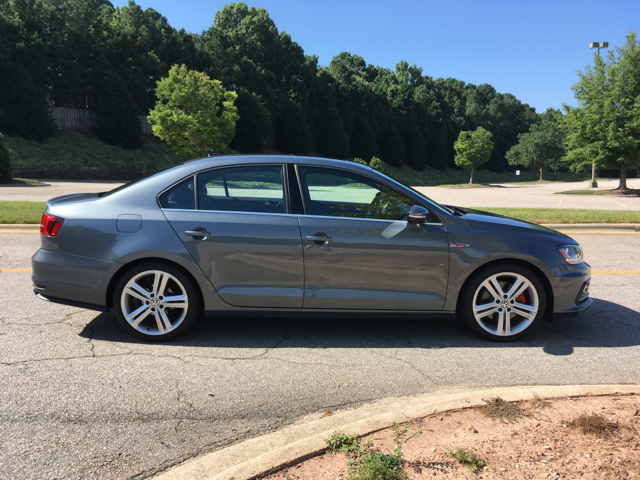 You’ll find the GLI supplies a long list of premium features, including full power accessories, dual-zone climate control, a heated driver’s seat with lumbar support, a leather-wrapped steering wheel with paddle shifters, metal pedals, front reading lights, and illuminated vanity mirrors. The illuminated glove box has a much-desired cooling feature, supplying an ideal way to keep drinks chilled while on the road. Other Jetta models offer a 1.4- or 1.8-liter turbocharged four-cylinder engine, but only the GLI has one displacing at 2.0 liters. This is important for anyone who places an emphasis on performance as the largest of a trio of forced-induction engines makes 210 horsepower. The engine is a familiar one in select Volkswagen Group models, including the Audi A3 and A4. The Volkswagen Tiguan and Atlas SUVs also utilize this engine — in each case you’ll find varying levels of tuning, with horsepower ranging from 184 to 252 and torque from 207 to 273 pound-feet. 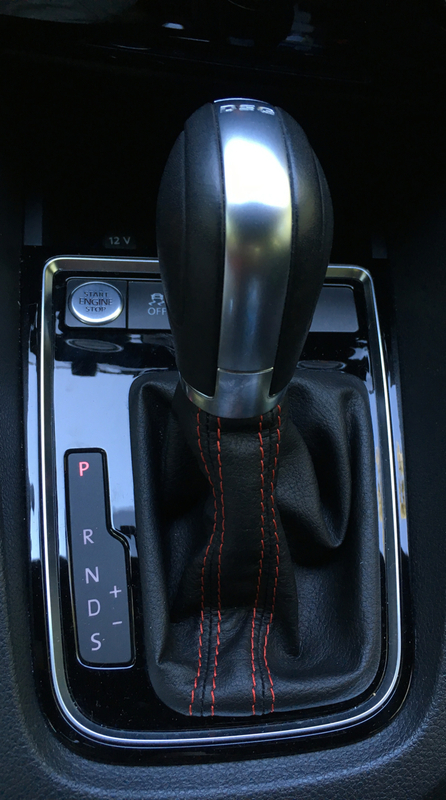 For the GLI, you have a choice of a 6-speed manual or an automatic transmission. Sadly, I had the slush box…. The GLI offers the largest of three Jetta turbo engine choices. But there is enough kick in the GLI to make this sedan interesting. As is always the case with turbos, off-the-mark acceleration comes in slowly, but takes things up a few notches once the turbos spool. And that happens very quickly, enabling this four-door to sail down the road with authority. Two hundred horses doesn’t seem like a lot these days, but it is more than sufficient in small cars. 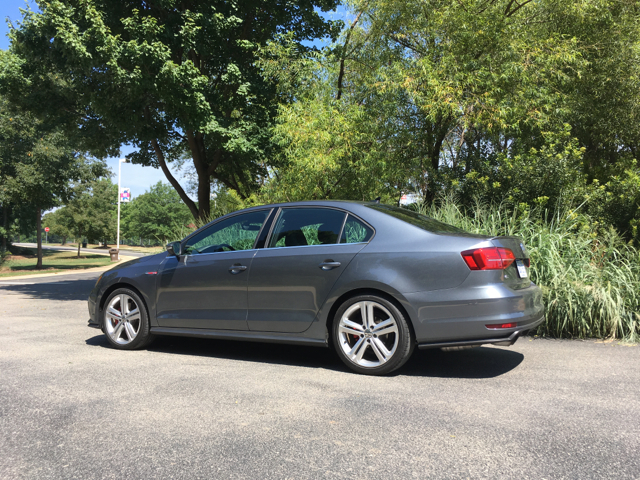 The GLI’s straight line acceleration receives high marks, although if you’re on the twisty roads, you need to remind yourself that you’re dealing with front-wheel drive. A 4Motion AWD system would be the icing on the cake, but you’ll have to do without that. Further, the driving experience doesn’t live up to such models as the Ford Focus and Mazda 3, both offering superior steering and handling. Just keep these points in mind if your expectations are somewhere higher. Perhaps the Jetta’s strongest suit is its safety ratings. Both the Insurance Institute for Highway Safety (IIHS) and the National Highway Traffic Safety Rating gave the 2017 Jetta their highest scores — Top Safety Pick+ from the IIHS and 5 stars from the NHTSA. Notably, both awards are quite an accomplishment for a small car, something few models can claim. 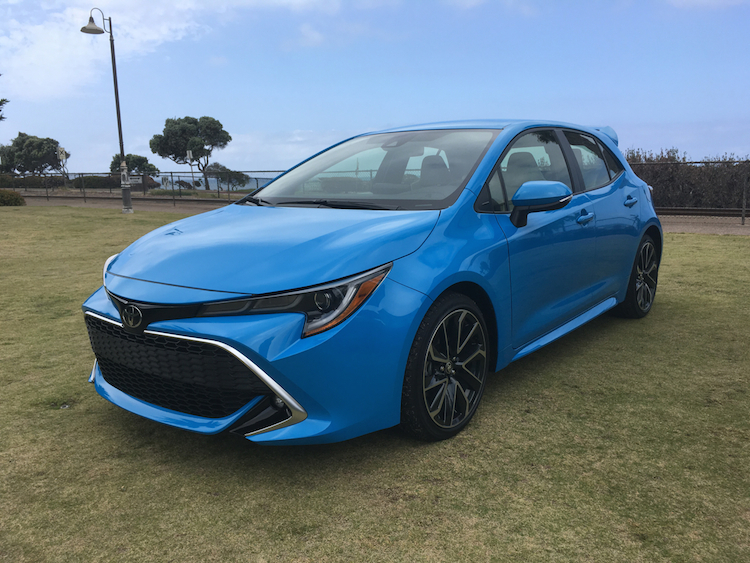 All models offer the usual contingent of standard safety features, including traction control, stability control, anti-lock brakes, active front head restraints, and a suite of six airbags. 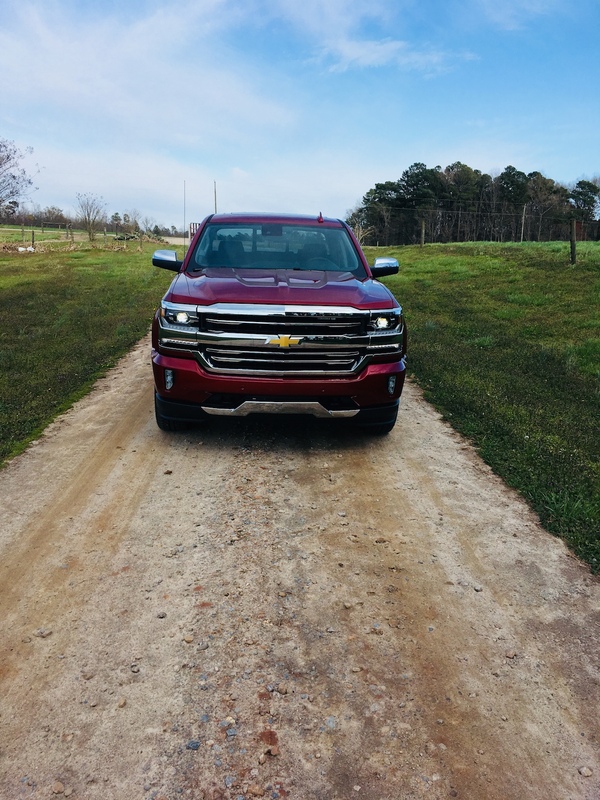 Move further up the trim line and you’ll find blind-spot monitoring with rear cross-traffic alert, forward collision warning, and emergency braking. That’s what you’ll find with the GLI. On the in-cabin tech front, the GLI pulls out all the stops with its Fender audio system, satellite radio, HD Radio, CD player, Bluetooth connectivity, and 6.3-inch color display with navigation. You’ll also find a suite of apps under the Car-Net umbrella. This means you’ll have access to both Android Auto and Apple CarPlay — I used the latter liberally the week I had this model. 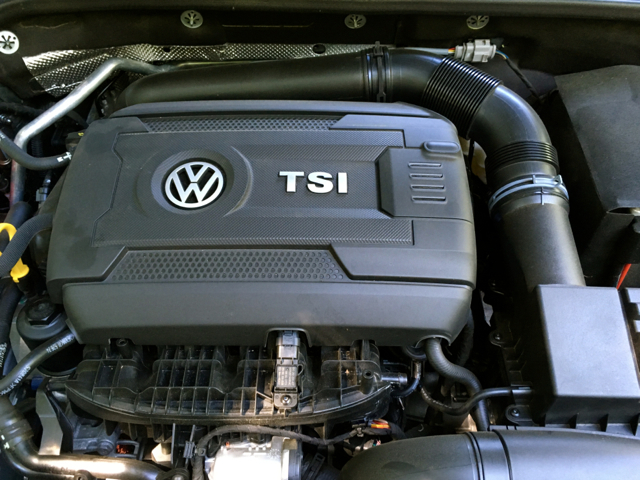 The GLI brings everything Jetta has to the table, but at a cost that approaches $30,000. That’s a lot to pay for a small car, especially in a segment where well-equipped models cost thousands of dollars less. Indeed, the Hyundai Elantra Sport equipped with an available premium package approaches the GLI’s performance level and amenities, and sells for $4,000 less. Otherwise, the Jetta SEL with its 1.8-liter turbo making 170 horsepower may be the better choice with a price point of about $26,000. On the other hand, if you go full-blown Jetta, you’re also approaching Audi A3 pricing territory — whoever said car shopping was an easy decision? No small sedan offers a larger trunk than the Volkswagen Jetta. Volkswagen Jetta photos copyright Auto Trends Magazine. All rights reserved.